My fiancé and I have tried to adopt a healthier lifestyle this past year, so we have been active members at our local gym. Tony has been big into the power lifts, wanting to gain strength and muscle mass. He has done a lot of different research on how to improve his lifts, and how to decrease injury. He was having problems with straining his pec tendon while bench pressing the larger weights, so he decided to look into how to fix this problem. There were a couple of different products that he came across, and he decided to give the “sling shot” a try. 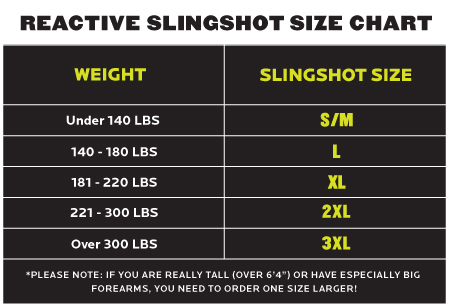 The Reactive Sling Shot will work for a lifter who benches 75 pounds to a big meat head who wants to bench 600. This Sling Shot will NOT impede on your form in anyway, it will actually improve your form. Novice lifters will be able to slide it on and enjoy moving heavier weights right away. The main difference between The Reactive Sling Shot (Blue) and the Original (red) /Maddog (black) is that the Reactive Sling Shot is more pliable, flexible, comfortable and a little easier to put on. The Reactive Sling Shot will allow you to train pain free so you can focus on the weights and not how much your shoulders and elbows hurt. I will say, that being a female that struggles with some gymnastics pressing movements such as push ups and ring dips, the Sling Shot really helps emphasize good shoulder and elbow positioning, and offers a little assistance as well, which comes in handy during high volume workouts! I definitely recommend it! This thing is awesome!!!! I received it four days after ordering it and absolutely love it. It takes away any shoulder pain I have and boosted my bench insanely. It’s a must buy and should always be in your gym bag ready for use. Great product! Instantly boosted my bench press mark, which leads to strength gains do to confidence in feeling heavier weights. The Slingshot has instantly become my favorite tool to use on a bench day! The band helps with form/injury prevention. It keeps you in form, which was a problem that Tony was having with the heavier weights. Now that Tony has used the Sling Shot he has not had any injuries with his pec like he was frequently having before. He has been able to work past his plateau, and he can now lift significantly more. I think this is a great product. Tony was constantly injuring his pec and pec tendon, and then I got to help him take care of the injury. He was getting frustrated with how easily he was getting injured and how it was holding him back. Since he has used the sling shot (for about 3 months now) he has been injury free and has been feeling great! 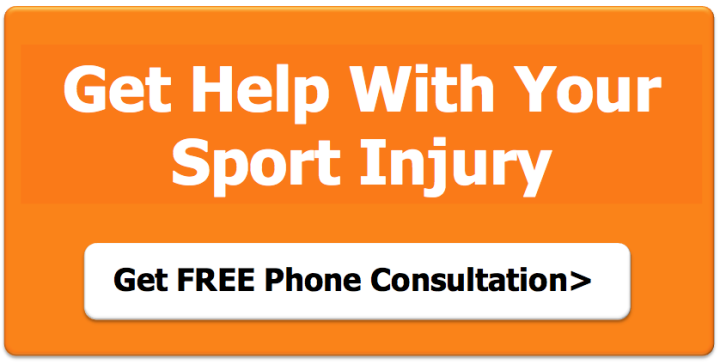 I love the product because it helped him from an injury standpoint. 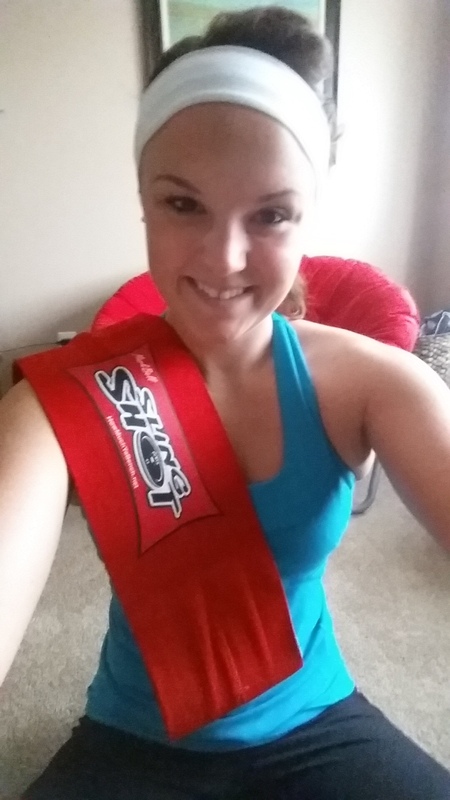 Tony and I have seen results in the sling shot product, in only 3 months! 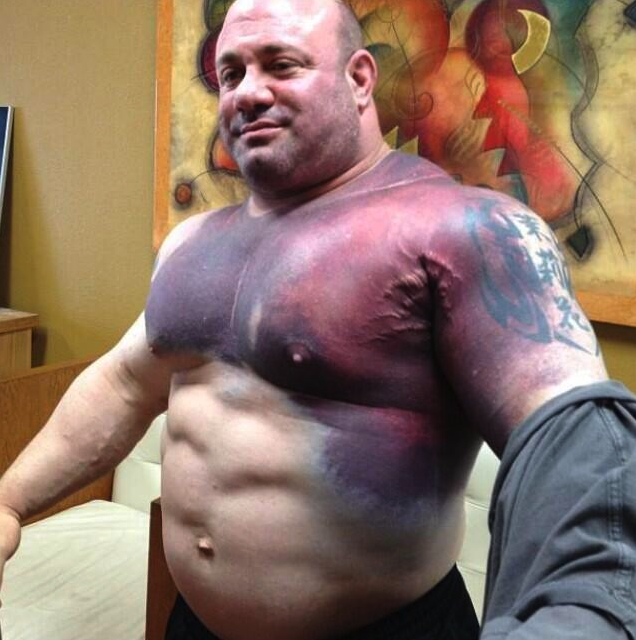 Don’t tear your pec tendon like this guy, train with the sling shot, decrease injury, and increase your lifts. What are some health products that you love? I would love to hear your story!